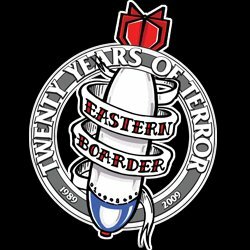 Eastern Boarder Natick: 12th Annual Last Call's New Date March 12th! 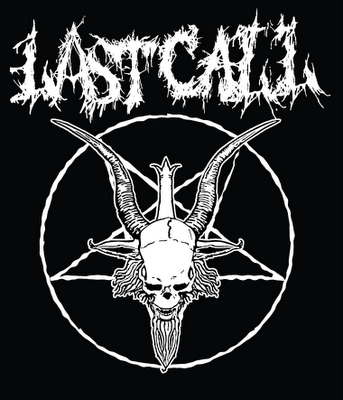 12th Annual Last Call's New Date March 12th! 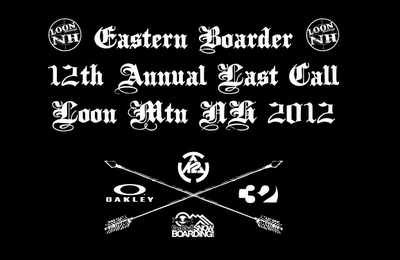 Eastern Boarder's 12th Annual Last Call Event is at Loon Mountian again this year and will take place on Monday March 12th. Come on up and watch Pro and Am rider's ride the most anticipated park setups on the east coast. There is $5,000.00 in cash, prizes and more. Brought to you by Eastern bOarder, Loon Mountain, K2 Snowboarding, Oakley, 32, and Red Bull!